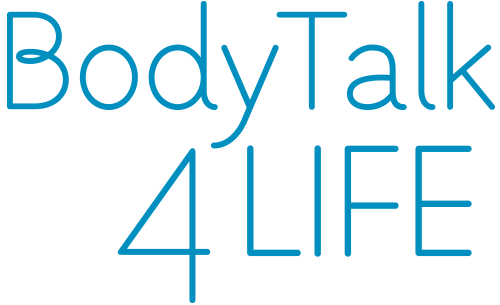 Book your distant BodyTalk session now! Fill in the form on the right to request your distant session. We will respond within 1 working day with available times. Distant healing is like wireless technology and works similar to cell phones and the Internet. Quantum physicists have argued for the existence of the zero point field through which everything that exists in the Universe is connected. Importantly, this interconnectedness is independent of time and space. And this interconnectedness is precisely what allows quantum healing therapists, such as BodyTalk practitioners, to perform distant healing effectively. For your BodyTalk distant healing session, Adv. Cert. 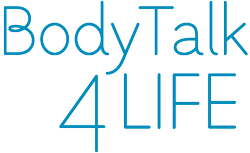 BodyTalk practitioner Vyara Bridgeman uses the quantum healing principles of the BodyTalk System as well as MindScape. MindSape is a set of techniques that allows the brain waves to slow down and go into an Alpha state. In this state the intuition is extremely heightened and all information that exists becomes readily accessible. This is a state where quantum entanglement (i.e. the interconnectedness between everything that exists) becomes more tangible, so it is easy for Vyara to work with you at a distance performing all the balances required as if you were right next to her. You can choose to connect on Skype during the session, or go about your day while Vyara does your session.